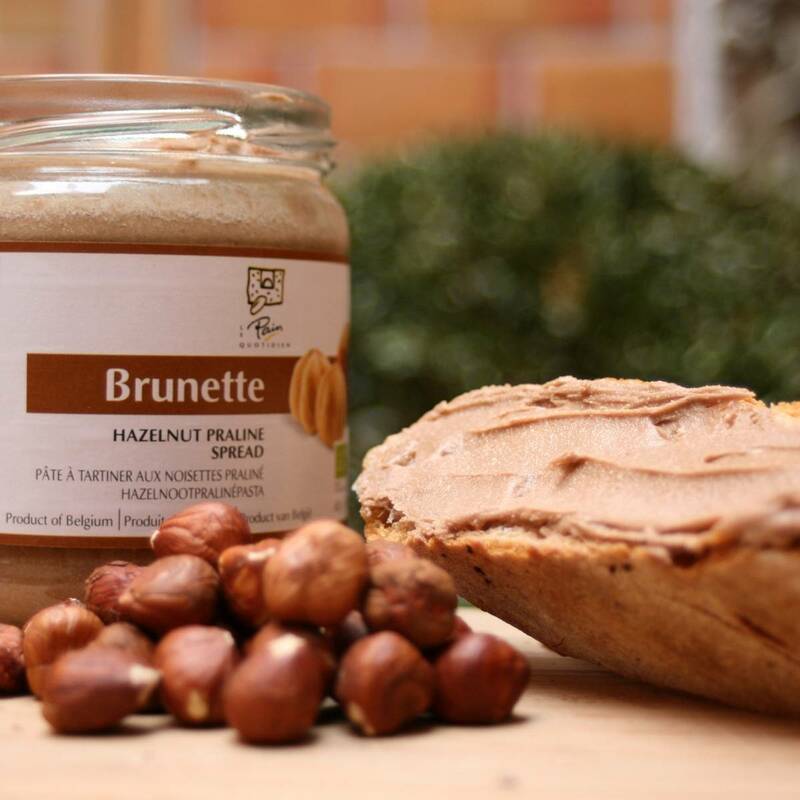 A delicious hazelnut praline spread. Made with 34% hazelnuts, this spread is an all time favorite with our customers. 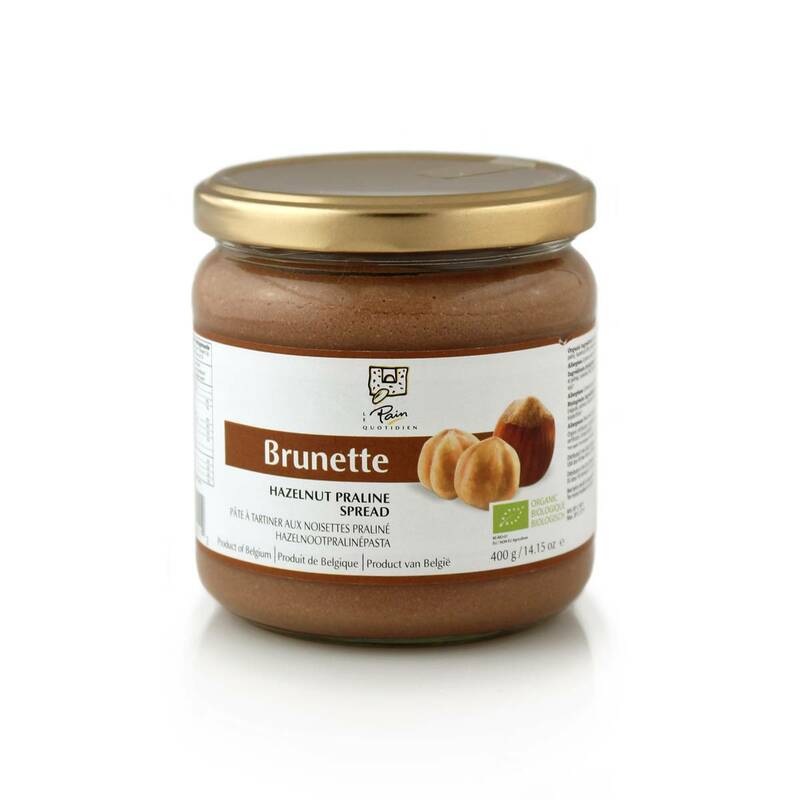 Its high hazelnut content creates a rich creamy texture and a natural hazelnut flavor. Only the finest hazelnuts are used to prepare this remarkable spread. Made with 34% hazelnuts, this spread is an all time favorite with our customers. Its high hazelnut content creates a rich creamy texture and a natural hazelnut flavor. Only the finest hazelnuts are used to prepare this remarkable spread.